We commit to answering every service & maintenance call no matter the priority, with the same level of urgency as we know an AC problem in Maroubra NSW can mean a day or possibly weeks of pain and inconvenience. We have been providing air conditioning Maroubra service for many years now. We have encountered a range of installation situations and repair nightmares through all those years. And we have used those experiences to enhance our knowledge so we know exactly what to do should we encounter a similar situation in the future. We are confident in being able to provide the services you need, be it for aircon installation Maroubra, repair, or maintenance. We can handle split system or ducted AC Maroubra. So you can give us a call anytime and we will provide a prompt response. We don't believe in making you wait. We understand the necessity of air conditioning systems, most especially during the summer. This is why we strive hard to finish our work with in the same day. We are also a company that is always ready. We bring everything we need when we arrive at your place. This way, we ensure that all the tools needed to address air conditioning concerns are within reach. We have been in the business of installing, repairing and maintaining air conditioning systems for years. We know what we are doing and we are here to help you out whether you need split system air conditioning installation or ducted aircon repair services. We install, repair, and maintain air conditioners, be it a split or ducted AC Maroubra. We have served in this business for a number of years, and it has provided us with the experience necessary to tackle a variety of situations thrown our way. Our service includes aircon installation Maroubra, repair, and maintenance. We cover Maroubra but also extend our service to include surrounding areas. We have highly trained team members who will find answers to whatever your air conditioning needs may be. Wall hung splits are the perfect option for those wanting the comfort of aircon in a certain area of the house or if you are sticking to a budget. Also a fantastic option for apartment’s located in Maroubra where ducted air conditioning may not be an option. 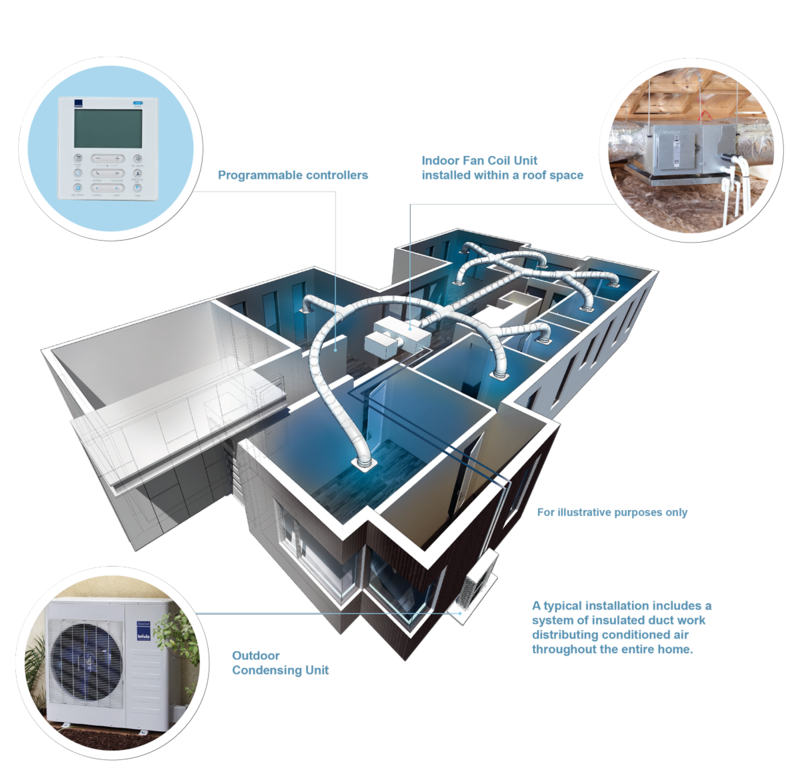 We strive on bringing the best air conditioning systems and solutions to Maroubra. As our long history states, we have demonstrated our commitments to the community providing these top of the line systems and Fujitsu helps us achieve that goal. If you wish to find out more about Maroubra Click Here and Learn More about the local area we service. Take a look at our client reviews to see what your neighbors are saying about our work, and decide for yourself if we are the right Air Conditioning company for your needs. Click Here to view the other suburbs we service.